Thank you so much for visiting Moonchild Yoga Wear! 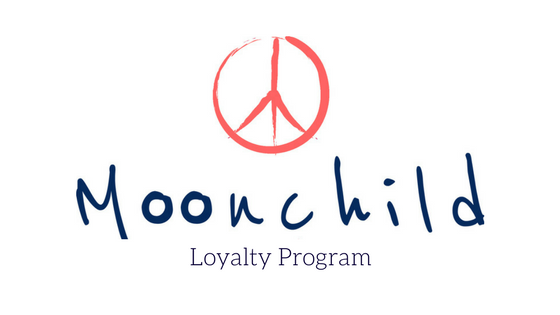 We love to get your feedback to help us improve and to help new people discover Moonchild too! Read the latest product reviews from our Moonchild customer.